Flying an airplane remains a dream for most of us... From now on, TUI and Bliss make dreams come true! 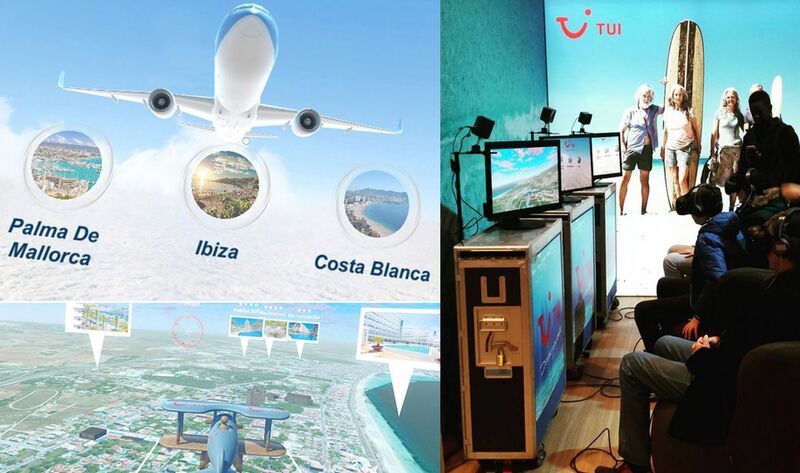 For TUI, we developed a virtual reality experience, to be used during holiday fairs. 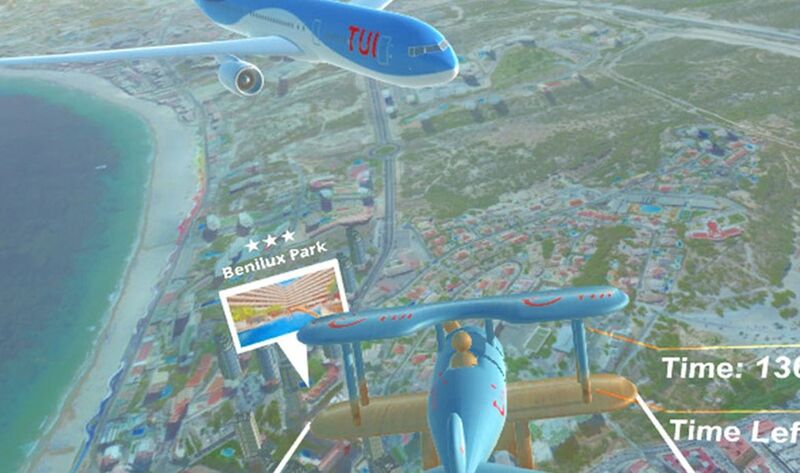 Thanks to our creative developers, you can now virtually fly over your favorite holiday destinations in Spain (Costa Blanca, Mallorca or Ibiza)! Grab the pilot seat in your toy plane, fly over your hotel and discover the most interesting scenery in the region. With a bit of luck, you can even spot your own little place in the sun on the local beach. 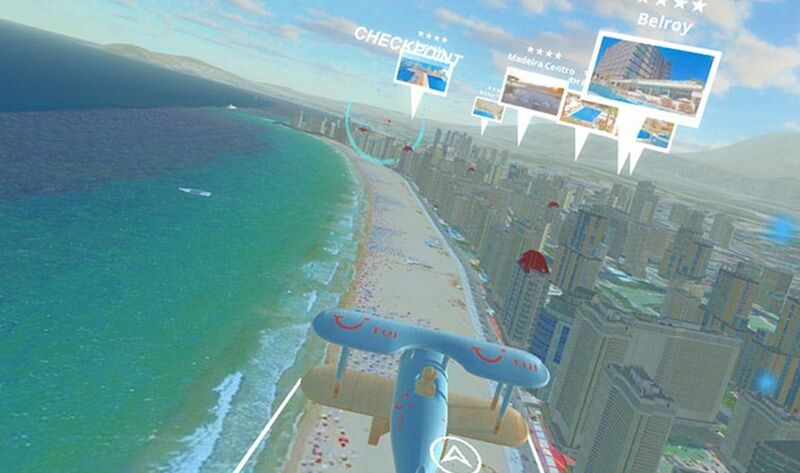 All of this in a very realistic 360° virtual reality environment!